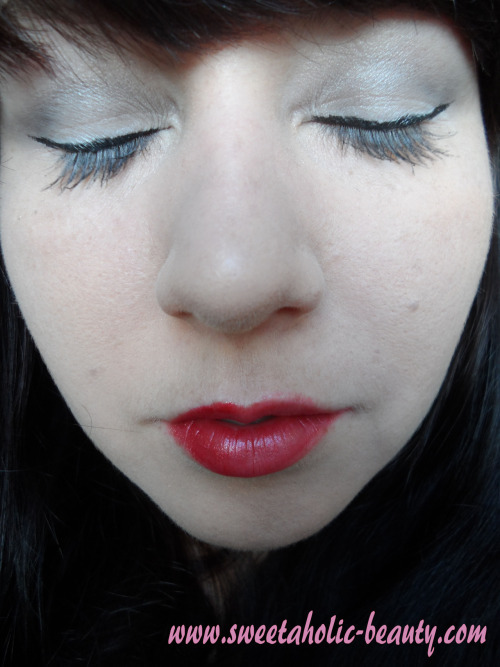 It's Wednesday again, which means it's time for the Weekly Makeup Tag! This week's theme was Disney. Like majority of the other tags, this one proved more difficult than I imagined. I went through all the Disney princesses, trying to work out who I could possible be! I finally settled on Snow White. Having extremely pale skin, I figured this would suit well, and it could be a nice subtle look, safe for work! For this look, I used Rimmel London Match Perfection Cream Gel Foundation, as I find this is the lightest foundation I have and keeps my skin a more natural colour. I finished that off with the Rimmel London Stay Matte powder, of course. For this look, I did not use any blush, bronzer or contouring. The idea of Snow White was that her skin was as white as snow. So, instead of going about adding colour, I thought it might be best to leave it as is. For the eyes, I tried to go for a subtle look. 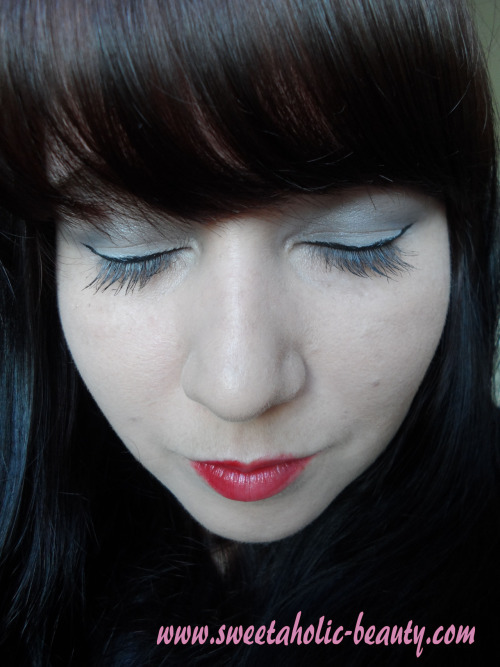 I started off with white all over my lids and on my lower lash line, and added a touch of grey for a little more depth. 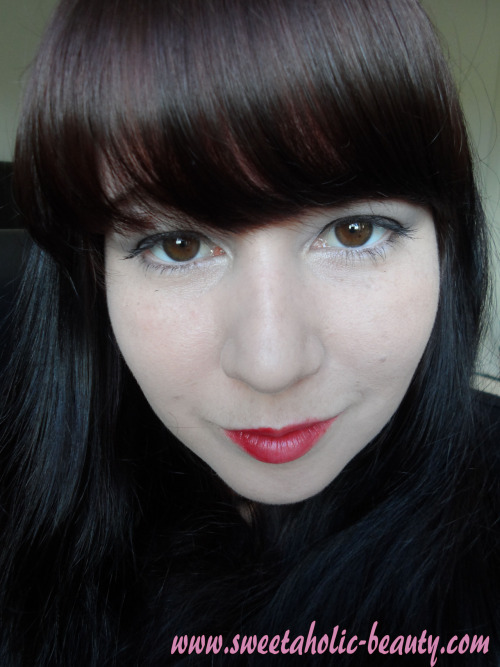 I then used Soap & Glory Supercat Liner on my upper lashline to try and give me a more doll-like appearance. I then finished off with Australis Multi Mega Lash mascara on both my upper and lower lashes. I picked up Models Prefer Lip Gloss pencil in Nothing To Hide. This was a more recent purchase (a few months ago) and I have yet to actually wear it, so this was my first time experimenting with it. I like the way it came out, however I wish it had more pigmentation! Never mind. So hopefully you liked my weekly makeup look! You should absolutely check out the other girls who take part, so check out Aqeela's blog now! Thanks for your comment Jan. I did see this comment already on a previous post of mine (and again on this one which I have deleted) and please ask that you refrain from doing so. I love receiving comments and questions from people who read my content, and obviously you have not. I do not appreciate link spamming, so please stop. You look great! Couldn't have picked a better idea for inspiration! That lipstick looks pretty nice, actually! 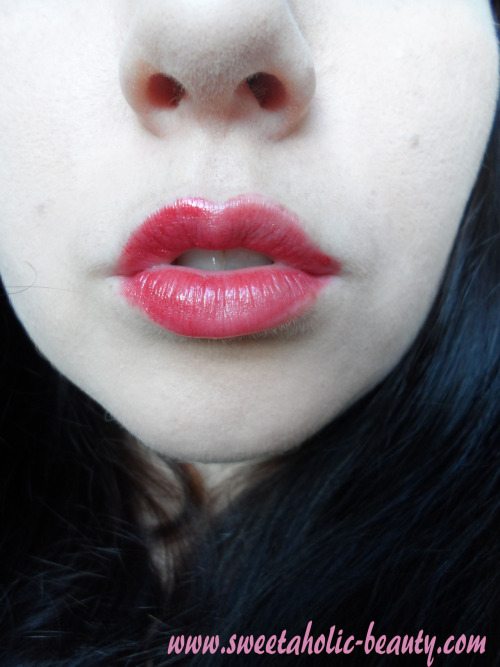 This look is perfect on you :D the lip colour is very festive! All the products seem to be great! I personally don't wear make-up but i love the organic creams!